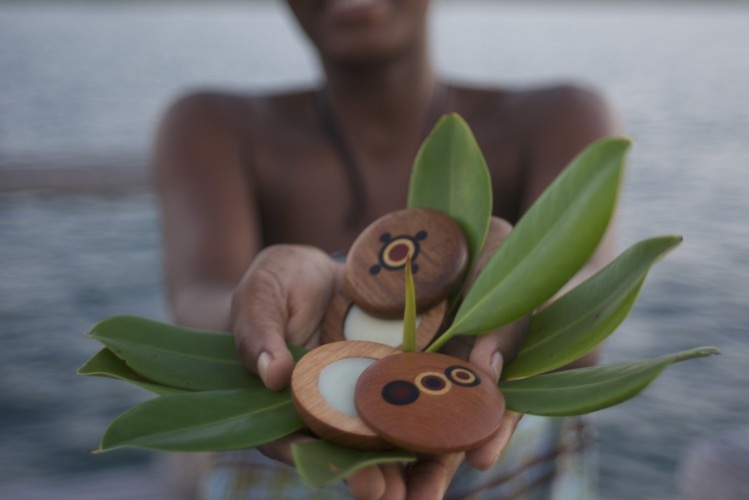 Company Focus: Our vision is to capture the value of the unique ingredients from the Mozambican landscape and transform them into beautiful, highly crafted products in conjunction with local communities. We work at various parts of the value chain for non-timber forest products, starting with community-led harvesting of oilseeds and plants and primary processing, to formulation of natural skin and hair care products. Our new MIOMBO line incorporates Mozambican wood working traditions with exquisite artisanal packaging from recovered timber. We bring you the best of Mozambique's unique landscape and craft culture, sustainably and ethically. Social Impact: Founder Ana Alecia Lyman spent five years working with artisans and communities to develop partnerships that are the foundation of our brand. MIOMBO is built on the principle that the resources of Mozambique, both natural and knowledge, should be celebrated and conserved. We are a women-led enterprise empowering women in Mozambique. COLLECT: Mozambique's Miombo woodlands hold valuable plant resources. For generations, communities have passed down knowledge of useful species. MIOMBO work with rural communities throughout the country to collect and process underutilized oilseeds to press into the highest quality virgin oils. Community harvesting brings income to marginalized people; families can send their children to school and make other investments to improve their lives. CONSERVE: Oilseed species and timber once filled the Miombo woodlands. Now, these precious natural resources are under threat. We have established sustainable harvesting practices and are replanting these vital indigenous resources so future generations can continue to benefit from this land. Every MIOMBO product supports the planting of native trees to help the woodlands recover from the devastating impacts of deforestation. 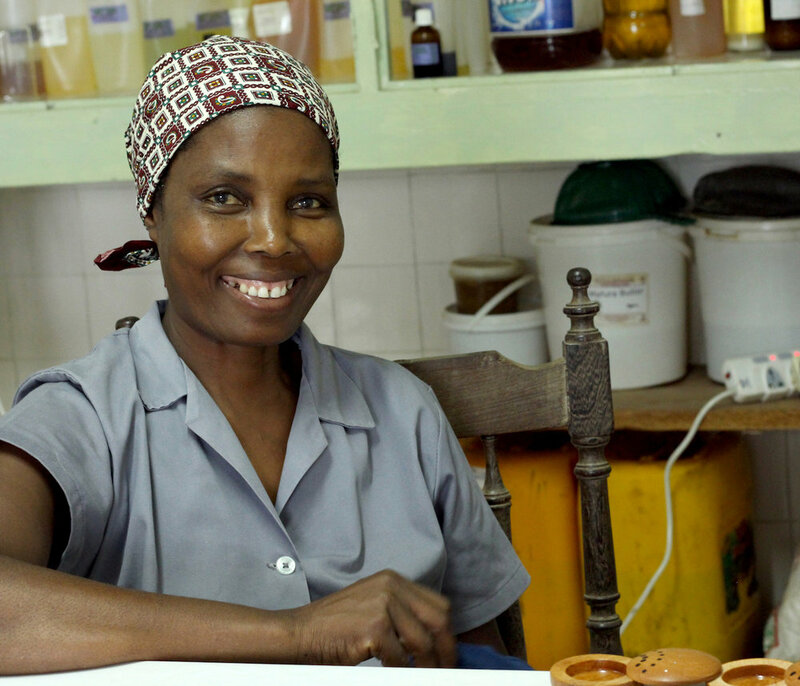 CRAFT: Our artisans transform virgin oils and timber off-cuts into MIOMBO products. Calling on long-held Mozambican craftsmanship and design, MIOMBO works with the Artes Mambo cooperative to hand-make our containers. Trees are felled for charcoal in huge numbers; we use off-cuts to reduce pressure on forest resources and demonstrate meaningful value addition. It would take hundreds of bags of charcoal to provide the value of just one tree used for high quality craft. Each product tells the story of the country's most enchanting landscapes. Journey with MIOMBO from Dovela to Pomene along Mozambique's lush coastline. Terms & Conditions: We require an official purchase order, a signed pro forma invoice, 50% deposit before production begins, and 50% upon completion. Shipments are FOB and buyer is responsible for arranging and paying for shipping unless otherwise negotiated. We do not recommend container shipment without temperature stabilization.